1/2 Price Initial Massage with Eryka! 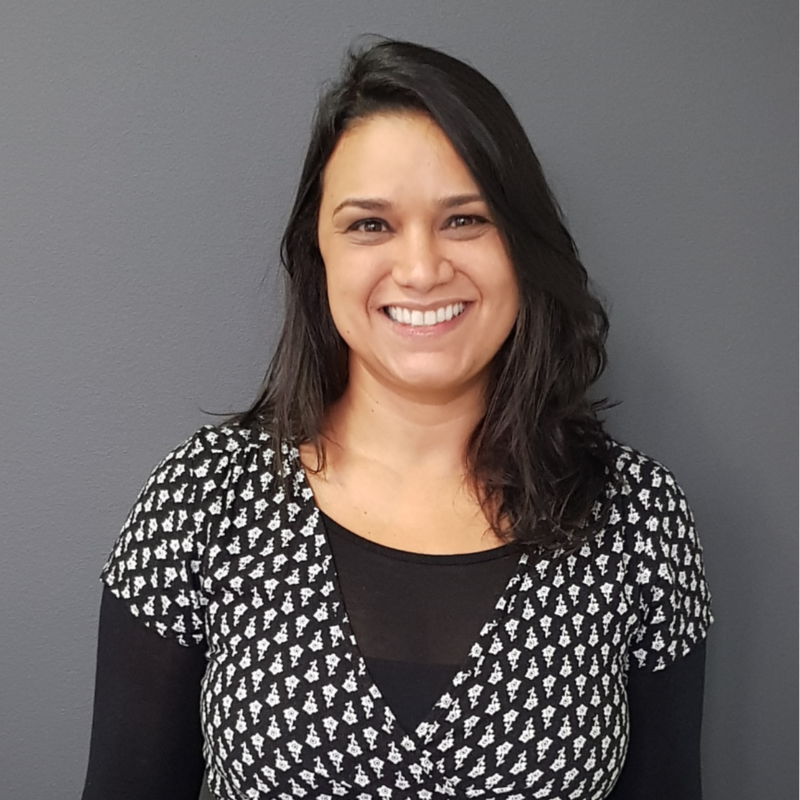 Eryka has a background in Physical Therapy in her native country Brazil where she has a Masters degree (MSc Physical Therapy – Paulista University). To completment her skills Eryka is currently studying a diploma of Remedial Massage and an advanced diploma of Myotherapy. Eryka’s background in Physical Therapy along with her further studies in Remedial Massage and Myotherapy allows her to utilse a unique range of skills to get your body back in shape. Eryka primarily uses deep tissue massage that is both therapeutic, but, relaxing at the same time. While Eryka is well qualified to treat soft tissue injuries, she’s equally skilled at providing deep tissue massage to relieve muscle tension built up from the stresses of everyday life. When Eryka is not at work she enjoys keeping active, socialising with friends and exploring her new city… Melbourne!